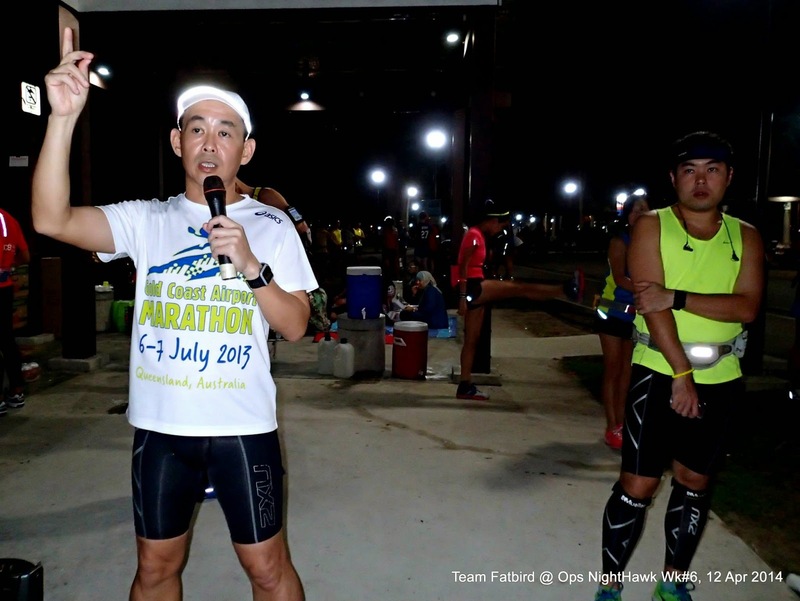 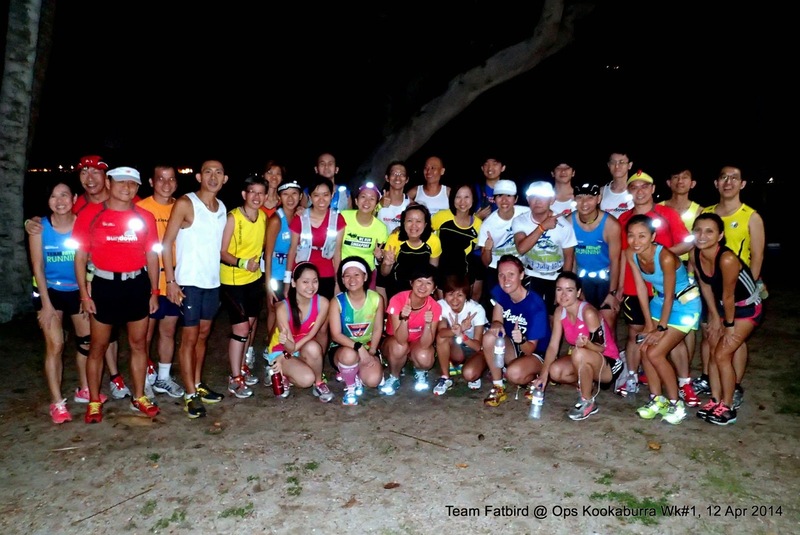 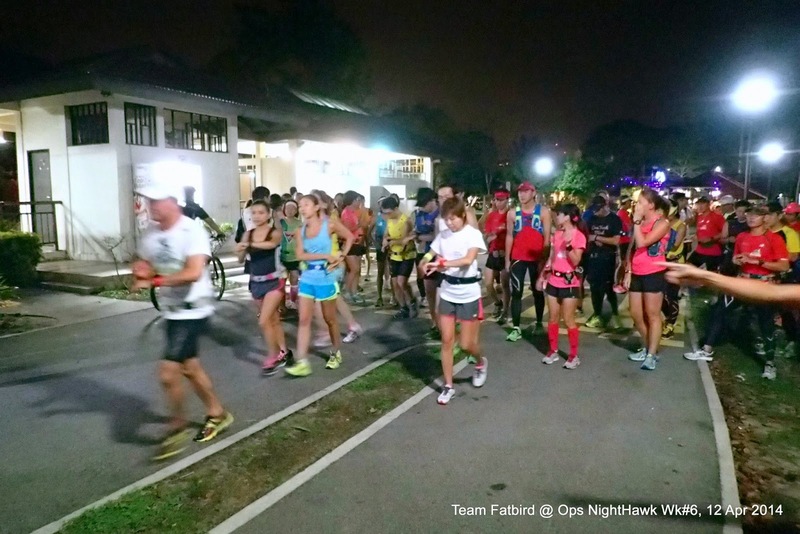 Operation Kookaburra - Gold Coast Airport Marathon (GCAM) 12-week training program got off to a smooth start at Changi Beach which saw close to 50 participants joining in for its kickoff session. 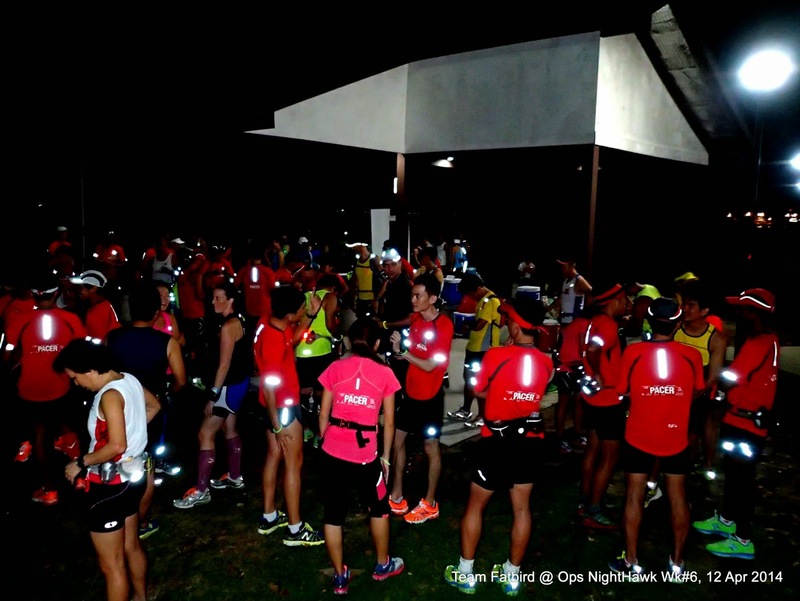 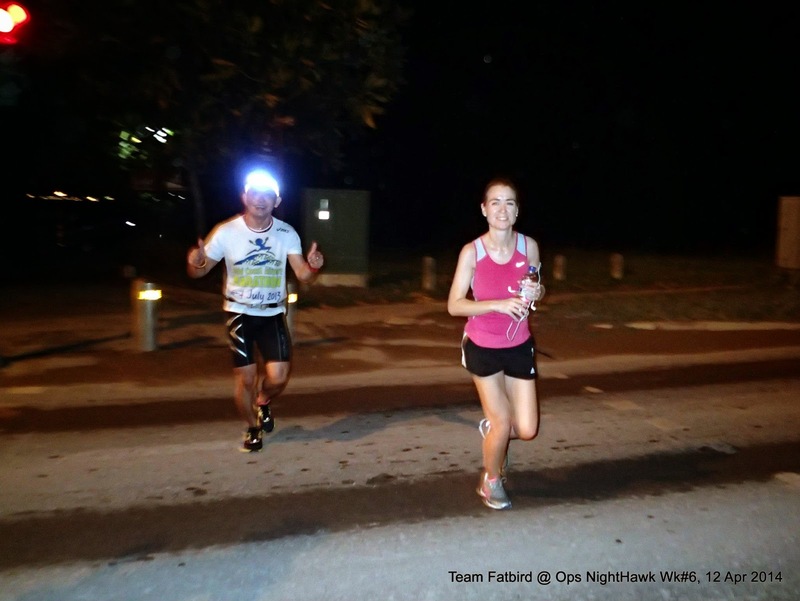 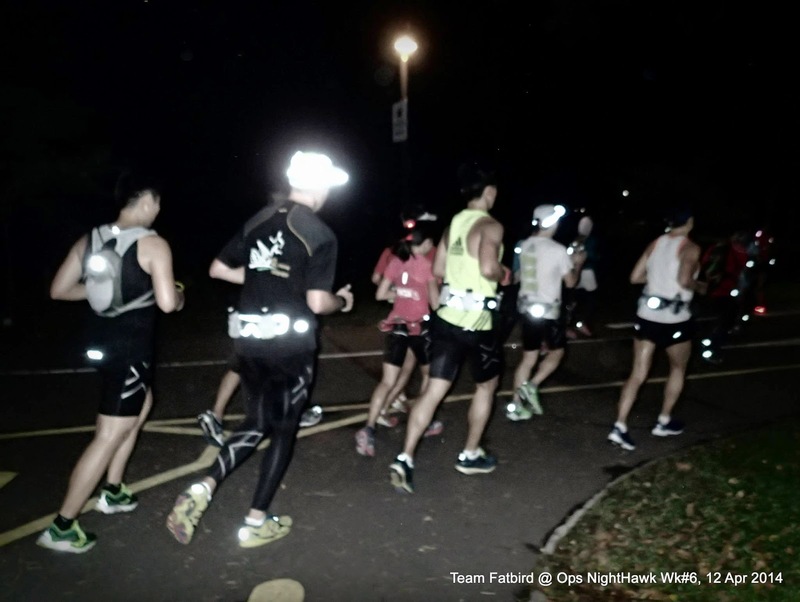 The Kookaburras started off alongside the Ops NightHawk participants (who were in their sixth session in the run up to Sundown Marathon) and soon were settling in to enjoy the night's training run of 13km-21km. 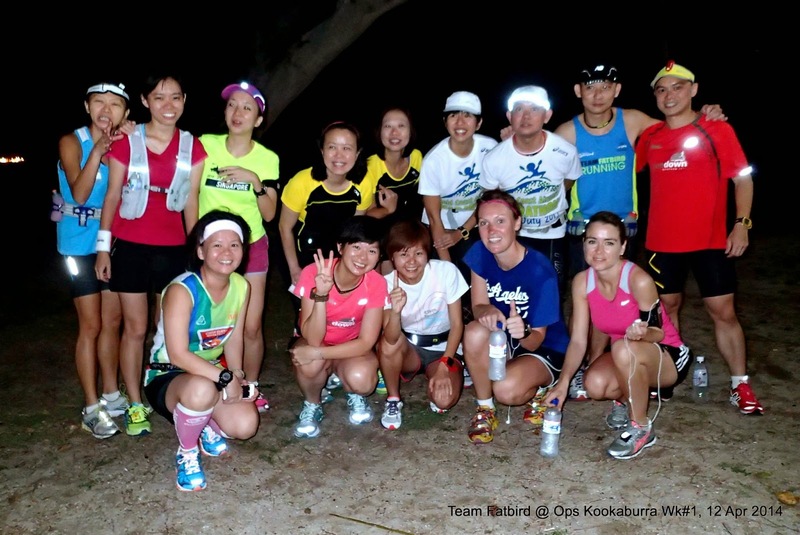 For a first session, the enthusiastic Kookaburras did reasonably well, although more work will need to be done to help find their sustained paces in the weeks of training that will follow. 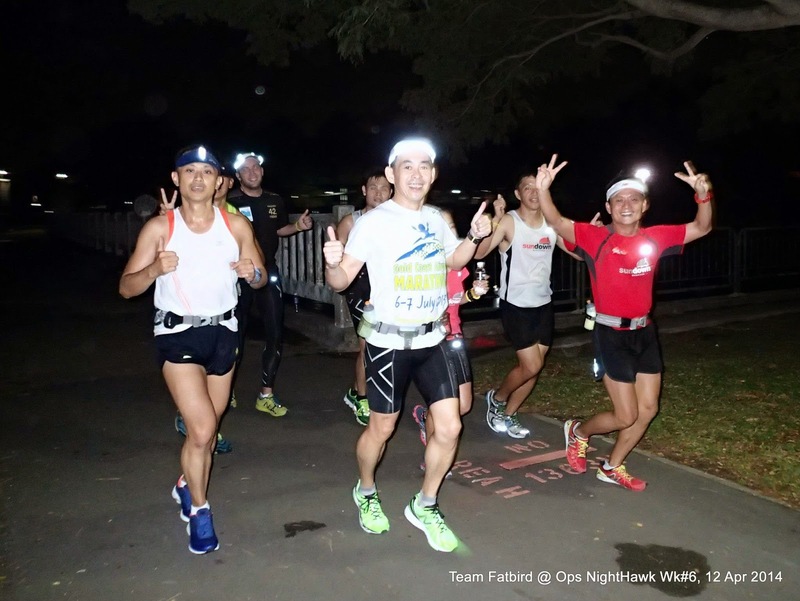 The quiet of the cool night was abuzz with the Kookaburras and NightHawks's footsteps and the regular chatter amongst pace group members as they strode along the 'mentally draining' Coastal Road stretch. 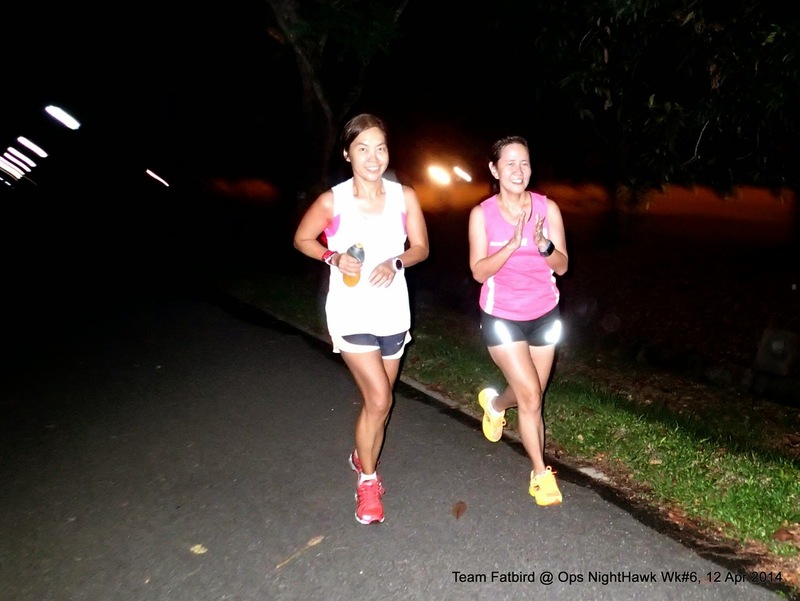 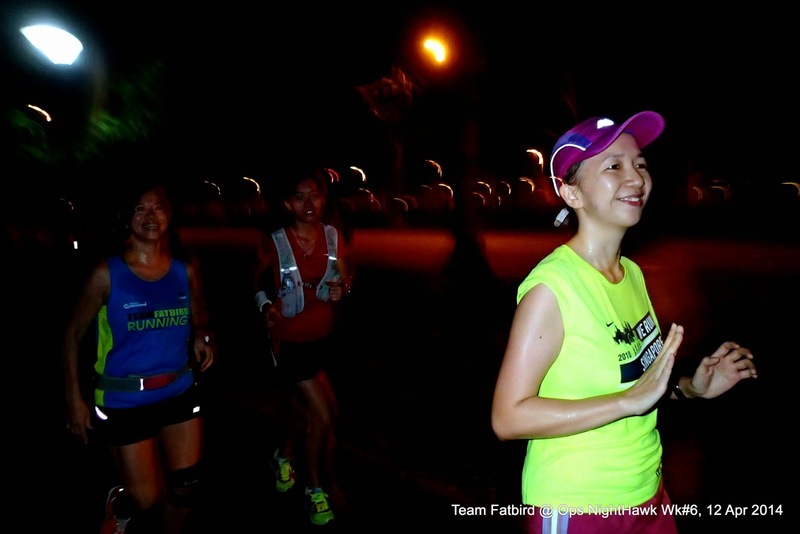 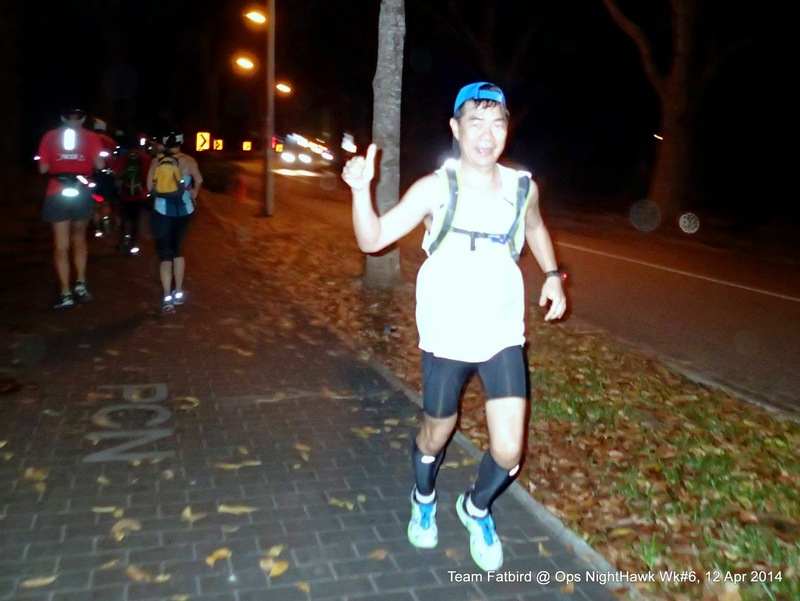 Running parallel to the Changi Airport, this 14km stretch (7km each way) offers the runners very good training for pace and building up their mental strength for long distance running. 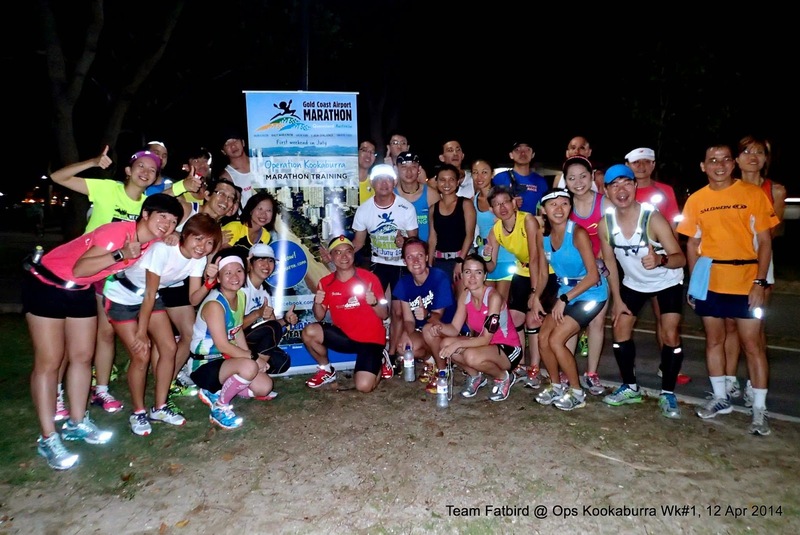 The good mix of Groups 1 &amp; 2 Full Marathon trainees along with Group 3 FM and HM trainees provided the Kookaburra trainers/pacers with plenty to do, stretching their pace management boundaries wide to reign in the well strung-on runners - a commendable effort from the trainers/pacers who did a great job. 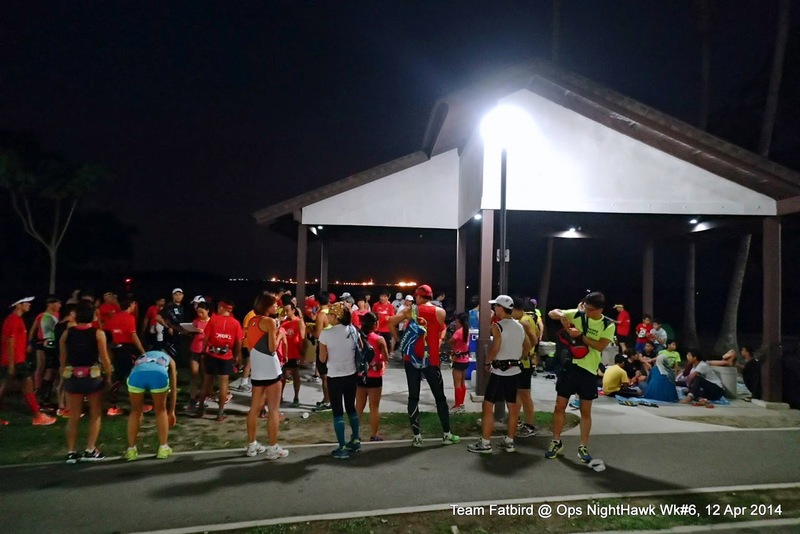 The night ended rather young for the Kookaburras as most had no problems meeting the training objectives and returned 'home' within the set paces for their respective distances. 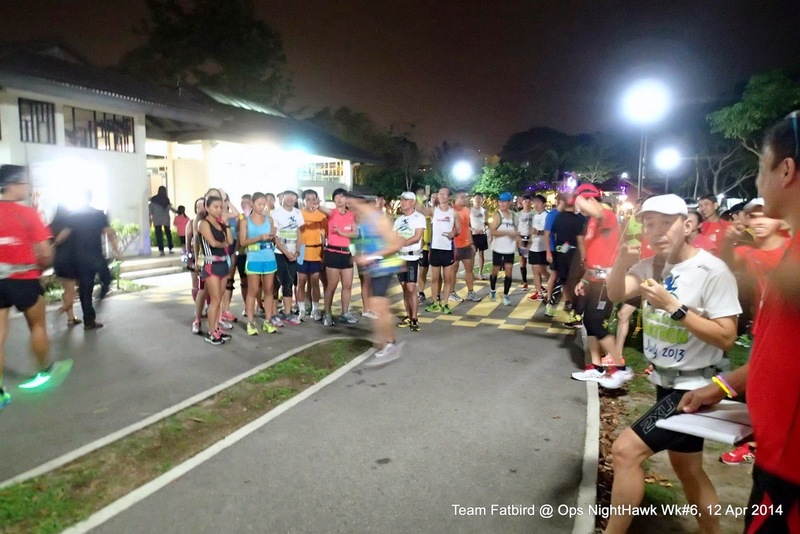 Bananas and isotonic drinks greeted and rewarded the happy Kookaburras for the good effort and enthusiasm for training displayed.